If you’re a small or medium sized business owner who is just getting started planning your online strategy, you’ll need to quickly know which resources are providing information without an ulterior motive. So, we thought we’d put together a list of online resources we follow that cover trends in SEO and SEM. If you need to research something in a proposal, or want to know more about how Google works, or just want to find out of your current agency is following best practices, these resources are places that offer reliable information for no cost (not even an email address in most cases). If you’re just getting started, start here. Quora SEO Forum Fairly active forum. Might be a place to get a question you’re struggling with answered. 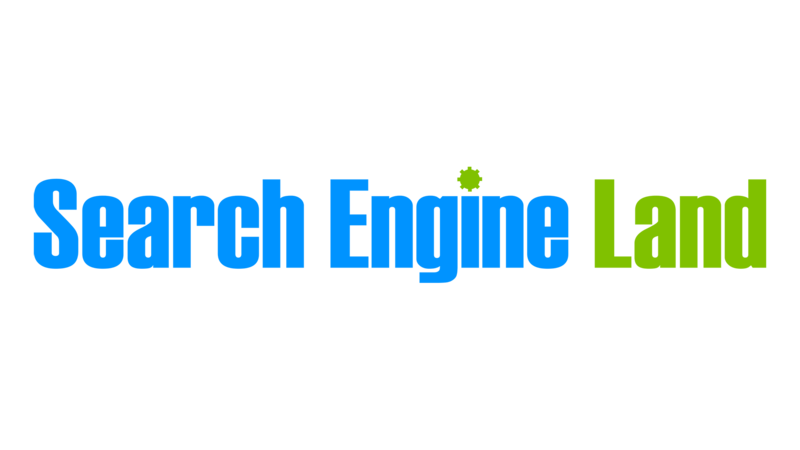 Search Engine Marketing resources will sometimes overlap with Search Engine Optimization, but there seems to be less movement the other direction. ClickZ and Danny Sullivan (who is running Marketing Land and Search Engine Land) have been around since the very beginning. SEOMoz is a popular tool and also provides some good industry insight. Search Marketing is a constantly changing animal. There are some folks who do nothing but follow the trends and share their thoughts. A few of those are linked below. Bruce Clay | Blog An industry heavy weight who has been around a long time. Promotes ethical SEO and is very smart. Matt Cutts | Blog Matt Cutts works for Google. SEO Book | Blog Good SEO content mixed in with some sales pitches. Worth following for trends, etc. There are an infinite number of tools available to help “simplify” or “automate” your SEO. But it’s good to have a basic understanding of what you actually need to know before you go shopping for a paid service. SEOMoz | Toolset Helpful SEO tools for tracking online presence, keyword visibility, etc. Folks that follow Social Media news, some of which are relevant to your marketing practices. All Facebook Facebook dedicated blog. There are millions of them, of course, and they are all special. But here are two that often have something relevant for online marketers. These are tools you might already be aware of from Google. The Power Search tutorial is not exactly SEO or SEM related, but it is a good way to learn more about the ways people can search for your products. It can make you a more efficient searcher too. This is by no means an exhaustive list. These are just a few that we follow and have found to be trustworthy. Please feel free to share your own resources in the comments!